Hello and welcome to Best Caribbean Rentals, your premier rental service in the Dominican Republic. By visiting us today, you have shown a need for a trusted, reliable realtor that you can depend on to find you the property you want at prices that fit within your budget. We offer one of the most comprehensive listings of residential and beach front properties in the Dominican Republic; all available right now. 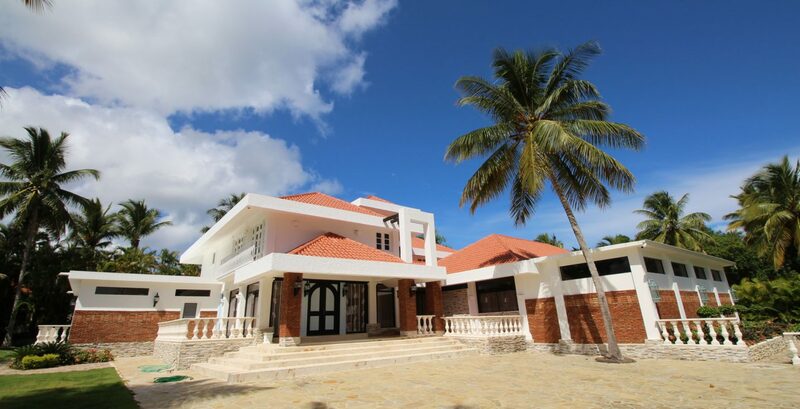 Best Caribbean Rentals was founded under the notion that with many of today Dominican Republic vacation rentals coming from all over the world, they needed an experienced local team of people that could ensure their needs are met and that they are shown only the best Caribbean properties on the market. Our knowledgeable team of people is the best in the industry and you can count on their experience to ensure you find the property of your dreams and to make every transaction seamless and hassle free. When you are searching for luxury rentals in the Dominican Republic, theres only one call to make, Best Caribbean Rentals; were here to serve you. Our clients are important to us and we work hard to ensure your complete satisfaction. Our service standards are among the highest in the industry because we listen to and acknowledge the individual needs of our valued clients. We appreciate your continued patronage and welcome you to visit us often. Your feedback is welcomed; if you have a question or concern, feel free to contact us and one of our agents will be able to assist you right away, usually within 24 hours or less.